All the parts are purchased from Arvutitark (www.arvutitark.ee). As the title say, this rig is for my nephew for playing and studying. He mostly plays CSGO, Fortnite and sims like iRacing, Assetto Corsa, F1 2018/19. I already had the GTX 970 and 850 EVO SSD (500Gb) left from a previous build which was partly sold and an unused HDD from a laptop. Therefore needed to get only case, PSU, CPU, motherboard and RAM. As this was more of a budget built, with a possibility to upgrade later, I went with a budget motherboard from ASUS - H310I-PLUS. As most ITX motherboards, it fits only two sticks of RAM, I decided to go with 16Gb (2 x 8Gb sticks) as it will be enough for quite a while. 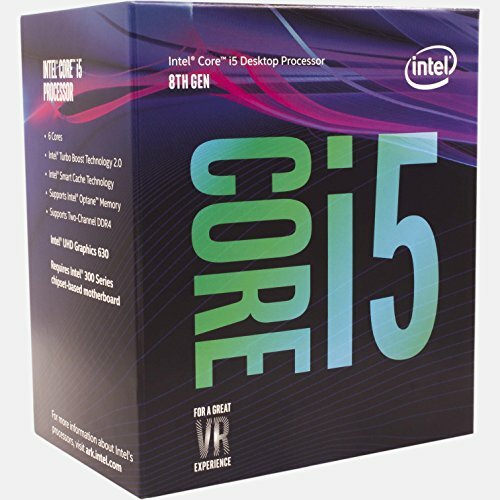 The CPU is an i5-8400, and at the time of the build it cost 179 EUR. As for case - I love Fractal Design cases. One of my favorites. Very easy to build in it. A lot of space for cable management, silent fans included, great looking. 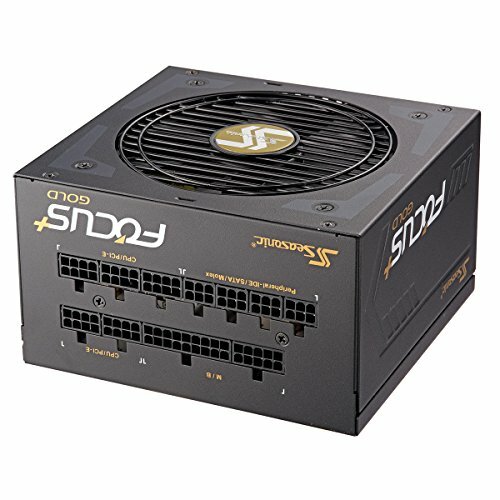 The PSU is a SeaSonic FOCUS Plus Gold 550W. Also a great PSU with a hybrid silent fan control, meaning the fan is not spinning until 30% load. Even when it does, it remains silent. Same goes for ASUS GeForce GTX 970 STRIX. It remains silent when idle and under light loads. So overall it is a silent build. Later will also replace the stock CPU cooler. In the future, if needed, the CPU could be upgraded to i7-8700 and GPU to RTX 2060/70 for example. While building this rig, I run in two problems. First one - at the beginning I ordered a wrong motherboard. On the picture it looked like ITX format but it was a Micro ATX. So when it arrived and I start building I found out it didn't fit in the case. Only then I realized my mistake. It was just a bit wider than the ITX one. So I had to return it and got the ASUS H310I-PLUS. Once the build was complete, I tested the RAM with Memory86 and then the CPU with AIDA64. But after 2 minutes of AIDA64 stress test computer has restarted and showed a error while booting into Windows. And I could do anything. I tried to reinstall Windows but it was crushing during installation. So I had to take it back to the company I purchased all the parts from for diagnostics. And guess what? The CPU was dead! I guess I was a faulty one from the very beginning. They replaced the CPU as per warranty. After that it passed all the tests just fine. There were another minor problem with the GPU sagging. As this is the ITX case, the GPU is very close to PSU unit. And the ASUS STRIX card is pretty heavy. Due to sagging, one of the fans of GPU was almost touching the PSU (eventually it would touch it). So I had to do something about it. I just attached it to the top of the case using black velcro. And it solved it. Cleanest.Build.Ever!Look at that cable management.